Supporting the community means also thinking of the animals. WAG is grateful for the support of our many Community Pet Partners – people like Sue Vetsch, a realtor with United Country Community Partners Realty. A true pet lover, Sue’s home is overrun with animals and she’s been a stalwart supporter of WAG for many years. 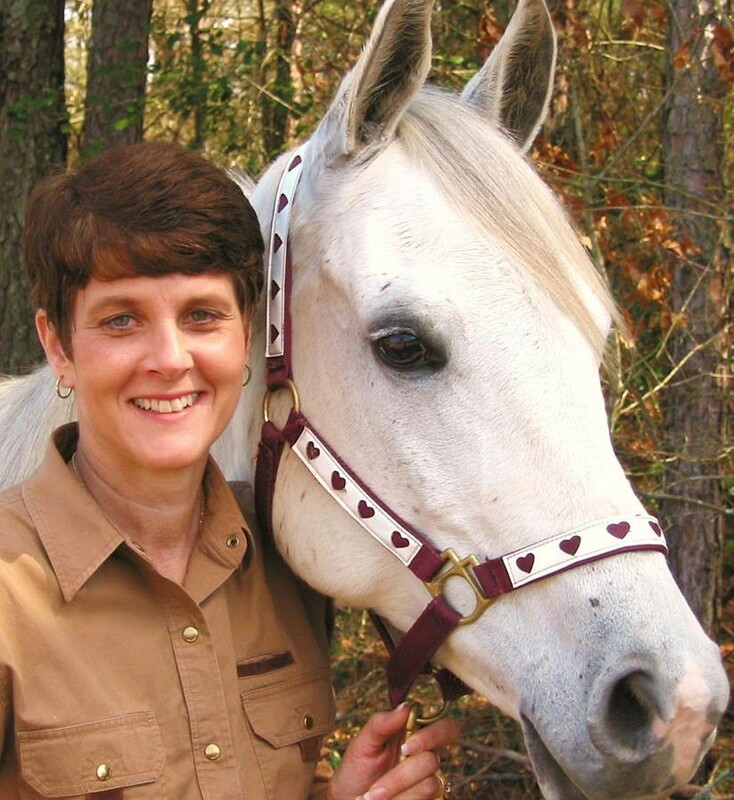 She specializes in farms, but will help you find the best home for you and your pets in the Walton County and north Georgia area. Visit Sue’s website at www.GaHorseFarmsForSale.com.